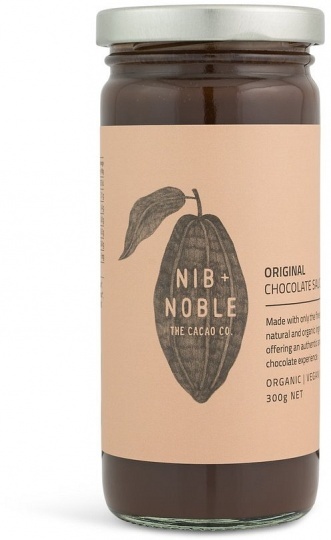 We are a distributor of Nib & Noble products. 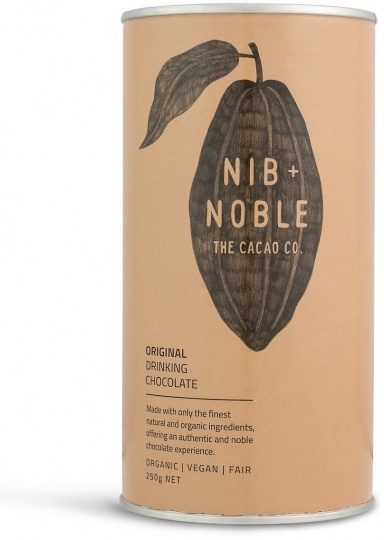 As a company, Nib + Noble begins with a love of cacao – its rich flavour and its equally rich history and culture. So it’s only natural that Nib + Noble drinking chocolates and sauces begin with the finest raw cacao available, fair trade sourced from organic farms in Southeast Mexico. Their product range is sweetened with unrefined coconut sugar or low-calorie xylitol, and includes both classic chocolate and options with exotic natural flavours from chai to chilli. 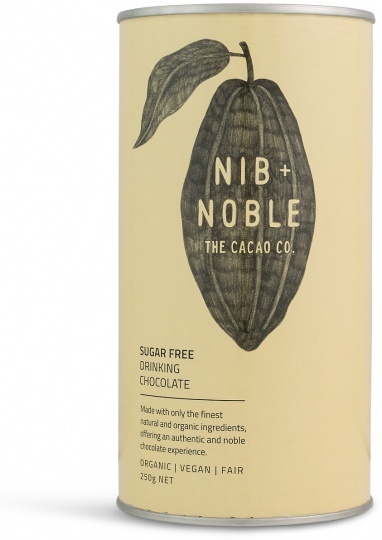 Click here to buy Nib & Noble online.